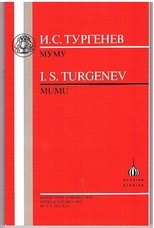 Mumu. 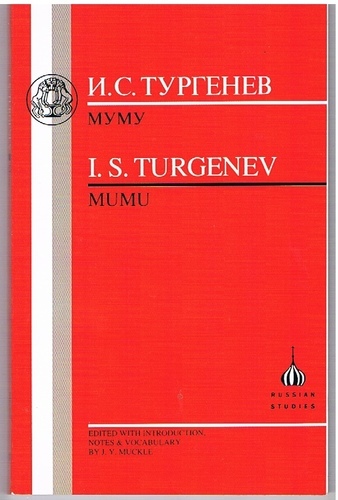 I S Turgenev. Edited with introduction, notes and vocabulary by J Y Muckle. Russian Studies. Poetics - A Short Course.